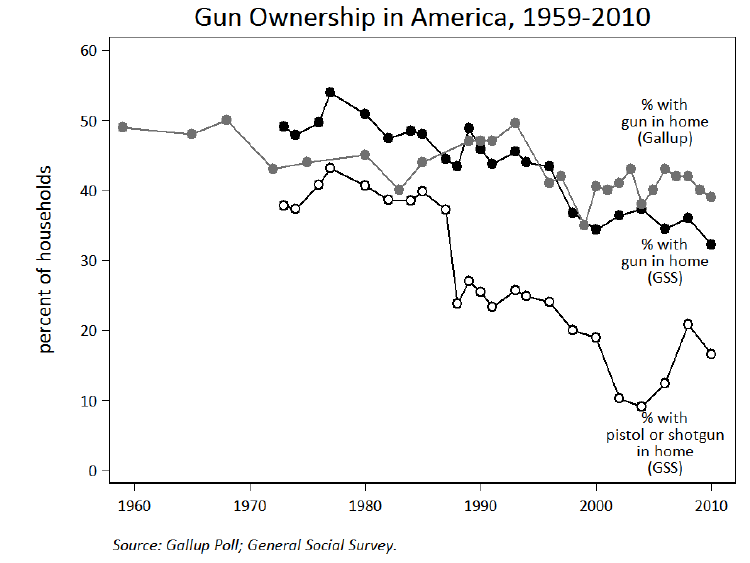 What technological and other trends, to include changes in the threat environment, will influence the evolution of small arms over the mid to far term given the need for emerging/new technology to remain under development longer in order to reach a higher Technology Readiness Level (TRL) before seeking transition to a program executive office (PEO)? Given these trends, what future small arms technology concepts are possible in 2020-2030 and 2030-2040 under various scenarios? How would the capabilities provided by these future small arms technology concepts support a variety of alternate future scenarios? What S&T investments are needed to realize these future small arms technology concepts? An analysis of the history of small arms technology within the US Army, from the Revolutionary War through recent operations in Iraq and Afghanistan. Interviews with experienced commanders at the platoon/company, battalion, and brigade/division level. Development of a set of alternate futures that describe potential scenarios for the strategic and tactical environment from 2022-2042. 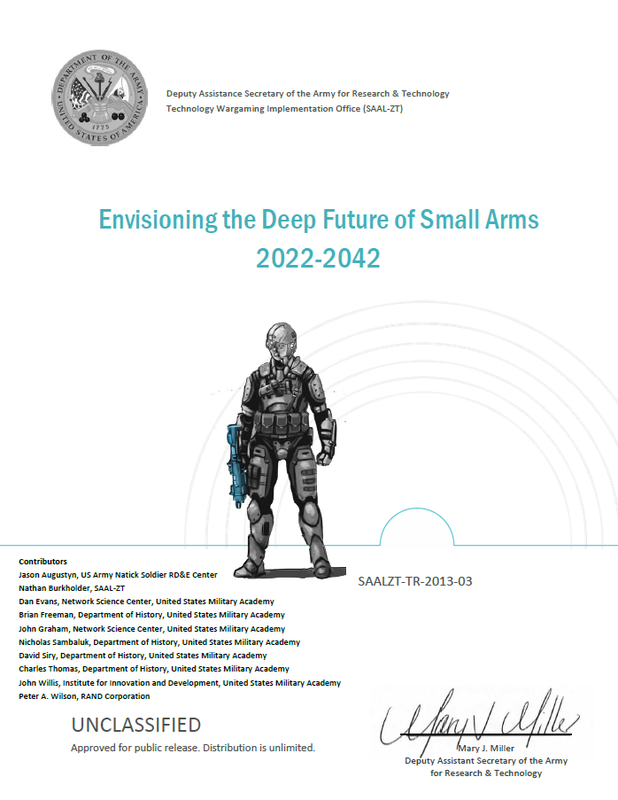 An ideation exercise that used the alternate futures and emerging insights from the other study thrusts to ground a free-thinking exploration of conceptual technologies for small arms in 2022-2042. Technological overmatch is part of a complex system that requires simultaneous coordination on many fronts. Technological overmatch can be denied by Institutional Inertia. The Army has a rich tradition of small arms innovation, including many concepts that arrived “before their time”. These represent a significant, largely untapped resource. Innovation is an inherently human exercise dependent on “hot teams” given time and space to think big. Ideation must become a routine business practice for Army S&T.